2,200 babies will be born in the UK on 29th February, of which 30 will die of a rare disease before they are five years old*. UK charity Findacure believes that existing drugs may hold the key to new treatments and repurposing could save the NHS millions of pounds. 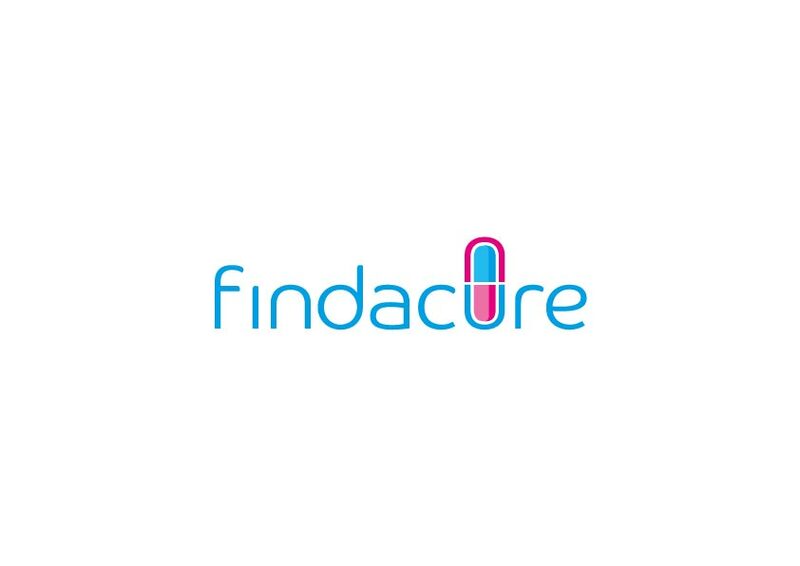 Where there is evidence from patients, clinicians, or researchers that suggests that certain drugs are beneficial, Findacure is aiming to run clinical trials to provide a more robust body of evidence to support the off-label prescription of drugs in rare diseases. This is complicated as these diseases are so rare there are often insufficient patients to participate in a trial and there is a lack of appetite from pharmaceutical companies to invest in research when the market is so small. One of the achievements of the 100,000 Genomes Project has been support for a consistent platform for genomic analysis in the UK, which is providing a means of identifying clinicians that might have candidates for trials. The technology is called Sapientia™ and it supports a more accurate clinical diagnosis for patients with rare diseases by highlighting gene mutations that are associated with disease. By providing a greater understanding of the faulty pathway it is easier to see how a drug can provide a benefit. To fast track the search for beneficial drugs, Findacure is developing a new approach to funding trials using Social Impact Bonds. For example, Findacure’s US-based partner ‘Cures Within Reach’ funded a trial for repurposing the drug sirolimus for the deadly childhood disease Autoimmune Lymphoproliferative Syndrome (ALPS) which requires hospital confinement and expensive forms of treatment. In less than 30 months and for less than £150,000, their researcher created a mouse model of the disease, cured the mice, and then conducted a pilot human clinical trial, which proved this drug significantly reduced or eliminated symptoms of ALPS in over 85% of the patients. It offers an average saving estimated at over £50,000 per patient per year over current treatment. This means that if only 10% of ALPS patients in the US benefited from sirolimus it would generate an annual saving of £3M on a total investment of £150,000. Ten clinical diseases will be targeted and Findacure is in the process of setting up a proof of concept study for the first of these, congenital hyperinsulinism (CHI). Children with CHI are born with hyperactive beta cells in their pancreas, which causes them to over-produce insulin, which removes glucose from the blood. If not detected this can starve the brain of fuel, leading to brain damage or even death. Treatment can involve the removal of the pancreas, consigning the child to a lifetime of diabetes. Again the drug sirolimus is showing promise as an off-label treatment that can help patients regulate their own blood sugar, and keep their pancreas. Findacure is confident that the treatments will be affordable. Dr Thompson comments: “As the current plan is to work on an off-label prescription model, the drug couldn’t be marketed for the new rare disease treatment. The NHS has been supportive of Findacure’s approach and has indicated that it would like to see the model developed further, to prove it can deliver both cost savings to the NHS and improved healthcare to rare disease patients. The Social Impact Bond is still at proof of concept. As a non-profit, Findacure rely on the generosity of individuals, trusts and corporates to fund the development of their project. If you would like to support their work, you can donate directly via their website: www.findacure.org.uk. Here at PMF we care about your privacy and will only use your personal information to administer your account. However, there may be instances in the future we may wish to contact you regarding something we feel would be of interest to you. If you consent to this please tick to say how you would like to be contacted.